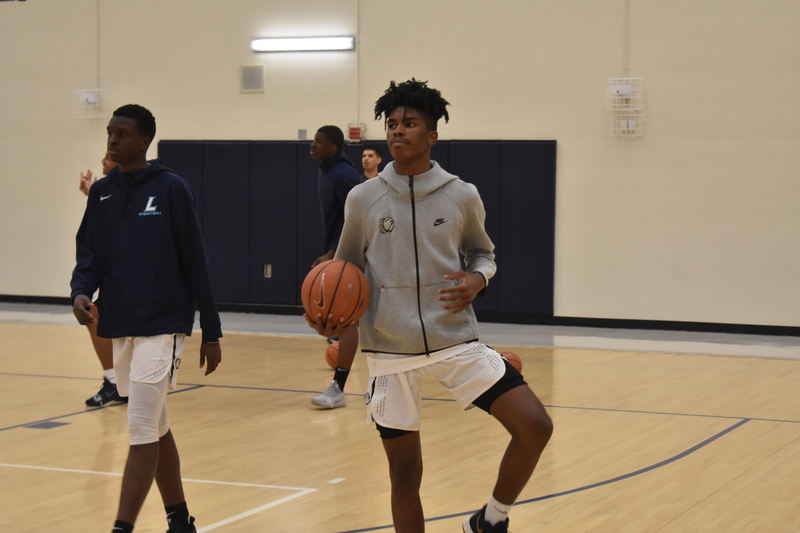 December 15, 2018 (Atlanta, GA): In a highly anticipated match-up of two teams ranked in the MaxPreps Preseason Top 100, Legacy Charter (SC) battled Lincoln Academy (GA) at the Tournament of Champions at Wheeler High School. 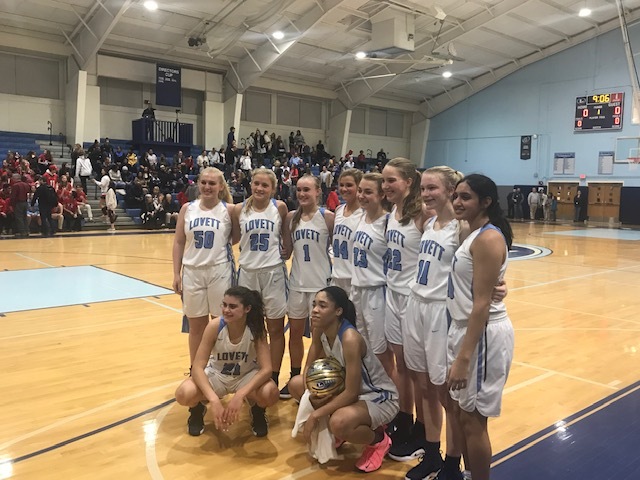 This game did not disappoint as the teams traded blows and the lead a number of times, before the Legacy Lions pulled away late for a 70-57 win. The Lions were led by Jalyn McCreary, who put up 21 points in a homecoming to the Atlanta area. McCreary spent last season at Kennesaw Mountain High (GA), and he scored on all three levels in a signature game. Another Lion back home playing in Atlanta was big man Rodney Howard. Howard played for Centennial High School (GA) last season, and he had 12 points and a number of rim rattling dunks. The Lincoln Bulldogs got 15 apiece from their star backcourt of MiKale Stephens and Elias King. Cameron McDowell knocked down a couple of crucial triples, Bretner Mutombo brought big time defense, and Frankie Anselem gave great energy off the bench for the Bulldogs. Lincoln heads west next week to the Tarkanian Classic in Las Vegas.